I made two birthday cards this week. First up is a colorful card using my newest fox stamp set...Winter Fox. I used the technique in the PTI Make it Monday #339: Pattern Frames. 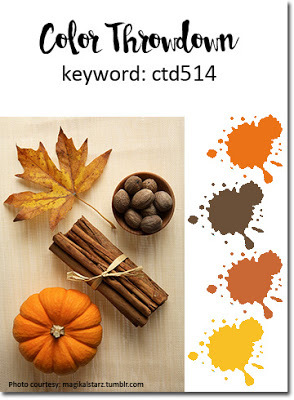 Next up is a masculine birthday card using the fall themed color scheme at Colorthrowdown #514. Alot of gluing bits of paper to make this die work, but I really like the retro/funky look of this card. 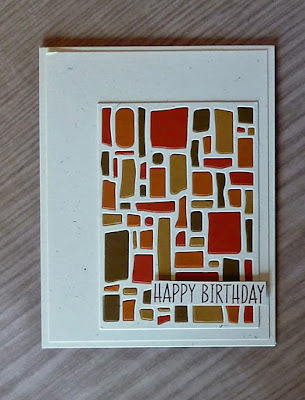 I am also entering this card Seize the Birthday: Anything Goes. two wonderful cards Joyce...love your sweet pair of critters, your frame is so much fun! 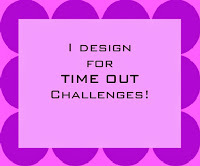 and your second card is amazing, love all those beautiful fall colors and that die is fabulous! Two great cards Joyce. Those foxes are so cute and love how you have stamped the first one up in the corner. I love how you've colored the foxes to match your jazzy frame, Joyce. So cute. 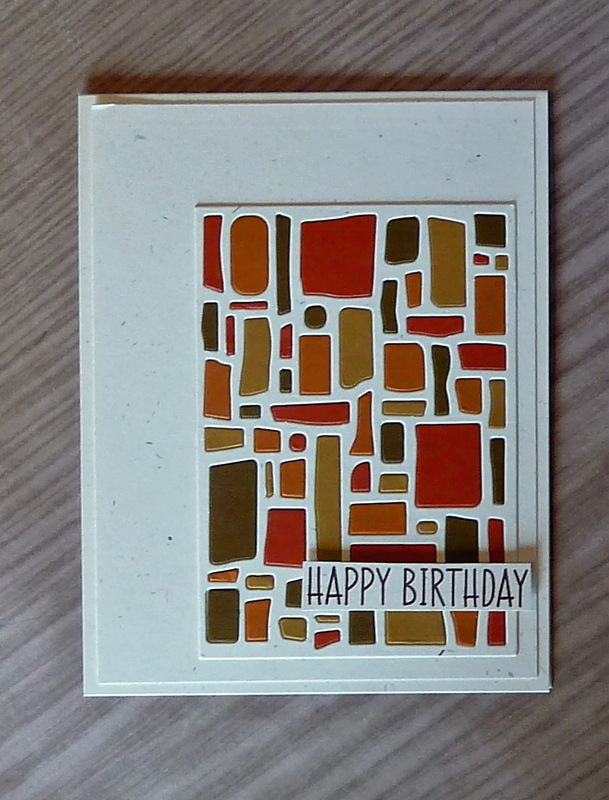 The fall colors inlaid in the die cut do make a great masculine card. Really lovin' those foxes! So cute and eye-catching! Kudos to your mosaic prowess on the second card. Actually, Joyce, both cards qualify as masculine in my book. Love them both but appreciate your patience with placing all those small, colorful pieces of paper! Two terrific birthday cards Joyce! Love that little fox peeking down at the other! Both cards are delightful. I love the masculine card and so happy you played along with us at CTD! 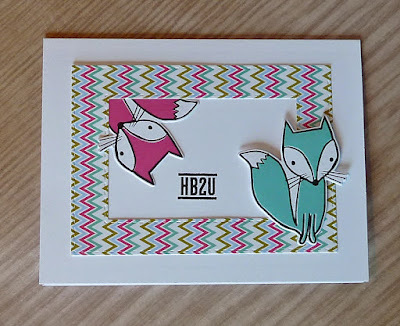 I love the unusual color choice for the foxes!!! They are so cute ! 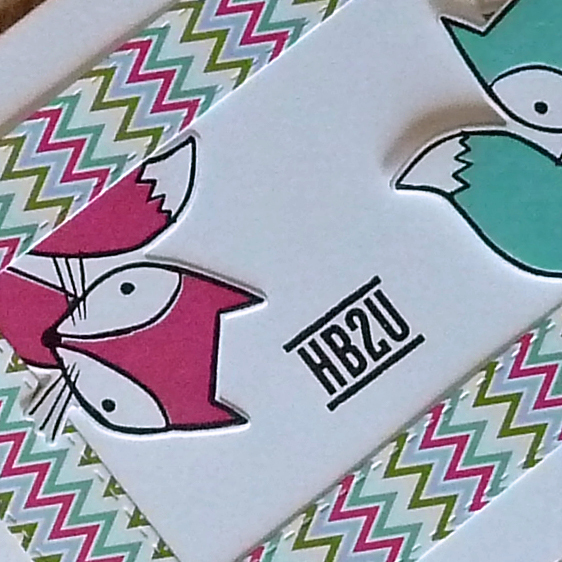 You did an amazing job placing the tiny pieces into the die cut on the second card ! I love the retro look too! 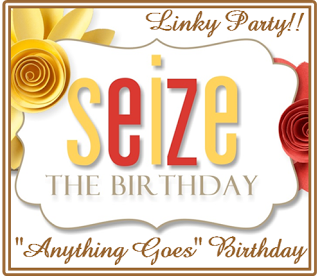 Thank you so much for sharing this with us at Seize the Birthday! Fabulous cards, Joyce, and even though the masculine one took time, it was well worth it,I looks great! thanks for sharing this at STB!